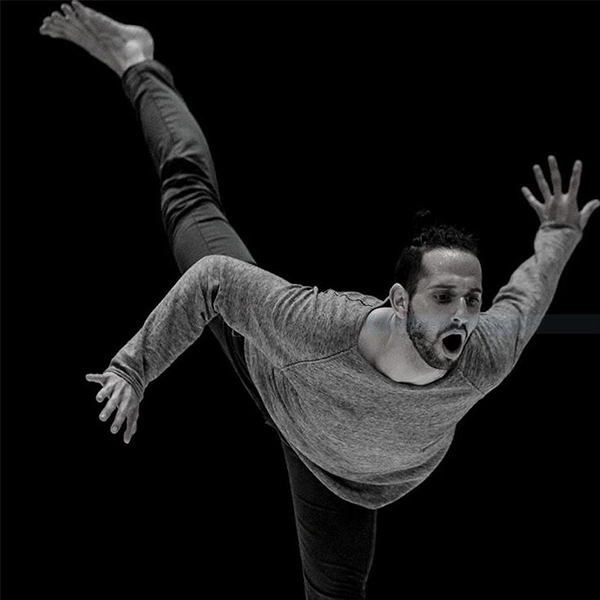 Dury’s version of Shakespeare’s most known love tragedy shows two conscious adults and two families, two languages, representing different cultural groups: contemporary dance mixed with the traditional Spanish dance. The choreography develops new movements and uses traditional aspects -such as “castañuelas”, fans or the “bata de cola“ dress- become contemporary tools in a rich exchange between the codes of Spanish dance, flamenco and contemporary dance. This new version of Romeo and Juliet proposes a new reading beyond gender characteristics playing with the characters, exchanging female and male roles. Romeo and Juliet are not two crazy teenagers. They are aware of their tragedy and they know that for them the miscegenation is impossible. Death hangs over them. 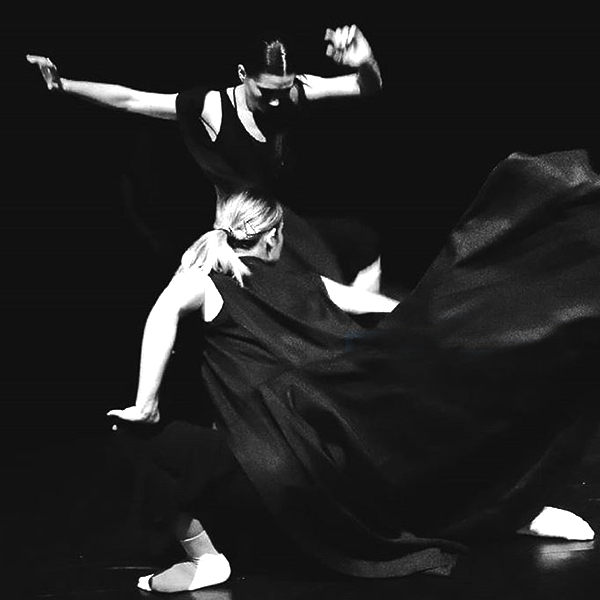 Choreographic collaboration with Spanish dance and Flamenco: Estíbaliz Barroso, Juan Berlanga, Alex Cerda, Sara Cano. Juliet in Flamenco-land (...) The bridge between Jean-Philippe Dury and neoclassical and flamenco is a new phase in the incessant artistic journey of Romeo and Juliet, helping to establish it as an emblem of work forever open. This unprecedented musical, choreographic and sartorial extension of Juliette's territory, however, is not a concession to any form of ``local color`` that the choreographer would have liked to integrate with a view to deliberate anchoring in a given culture.